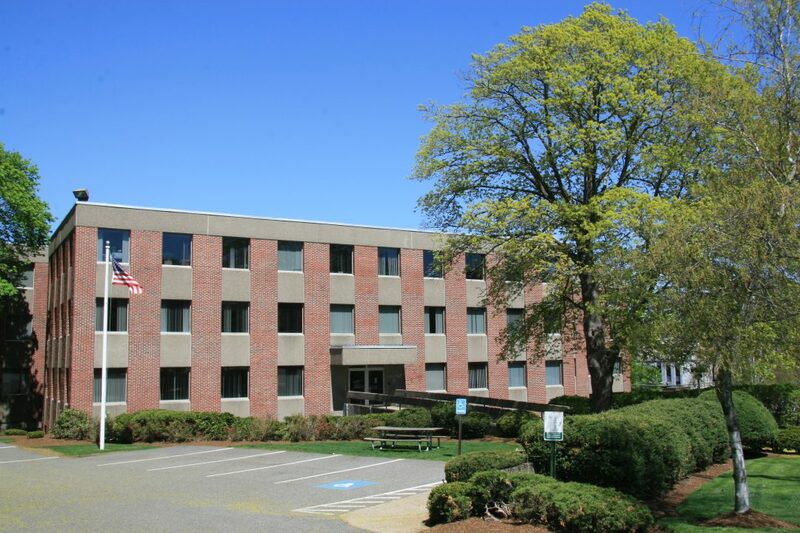 65 Walnut Street, Wellesley Hills , MA | Haynes Management, Inc.
Five story, modern office building situated on the Wellesley/Newton town line, providing quick and easy access to Rte. 128 and Rte. 16. Designed to accommodate both medical and office tenants. Close to Newton-Wellesley Hospital . Attractive and efficient office designs with many windows offering great views of the lower falls section of the Charles River . Four story parking garage. Excellent business address.